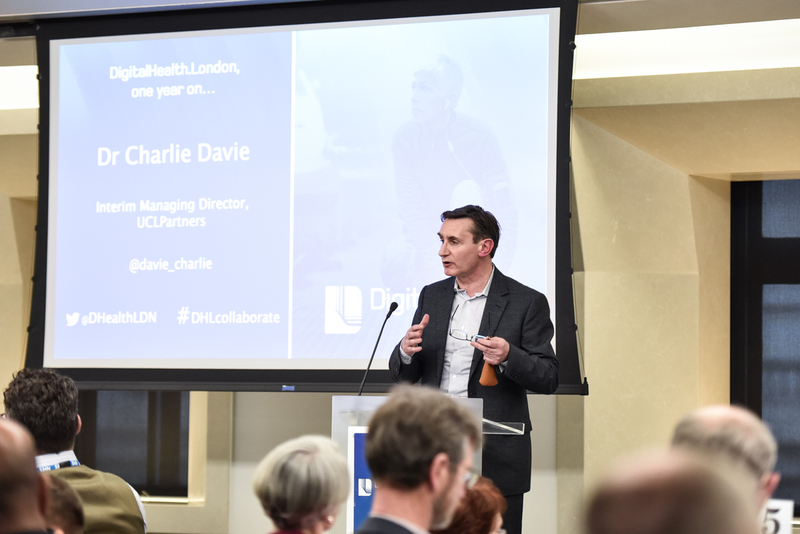 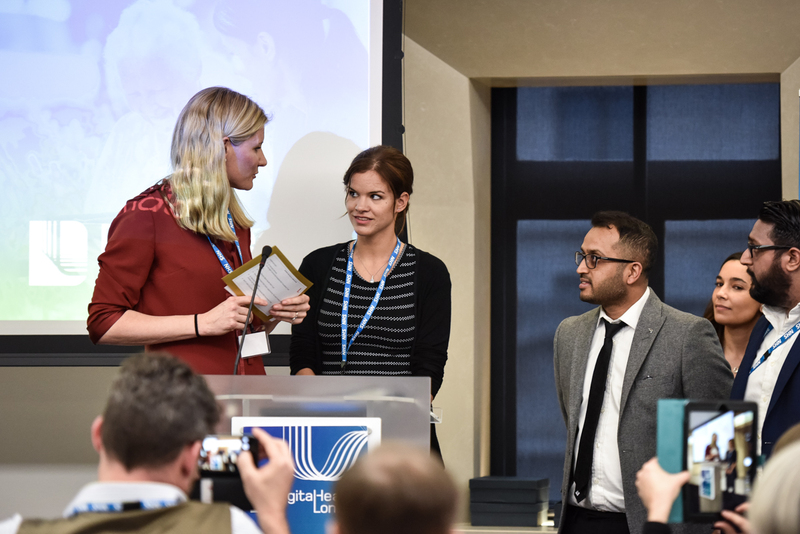 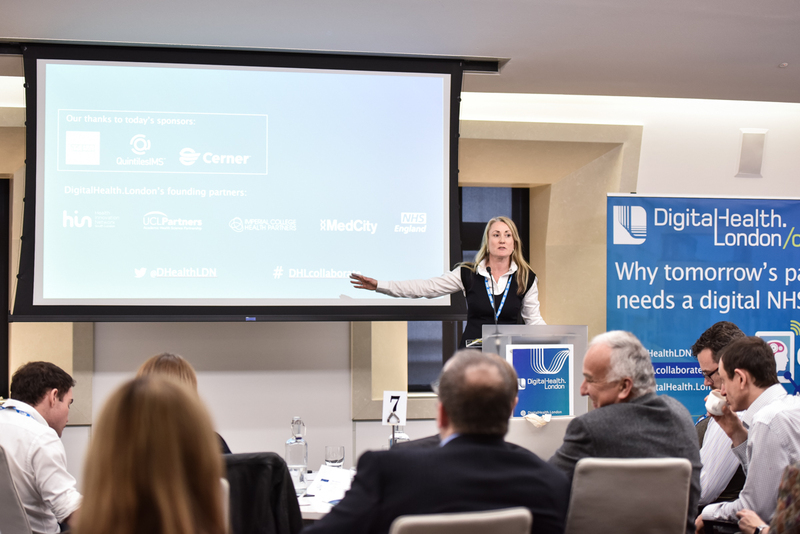 February 2017 marked the one year anniversary of DigitalHealth.London, to mark this milestone we hosted an insight gathering for NHS staff. 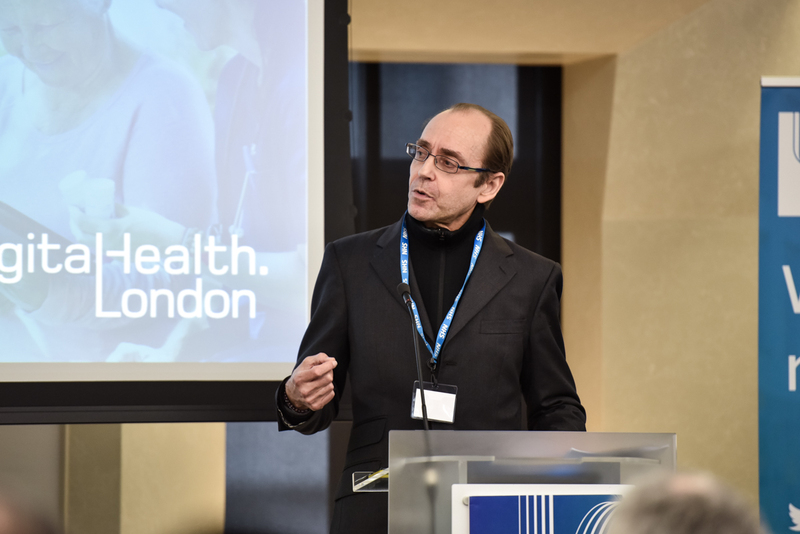 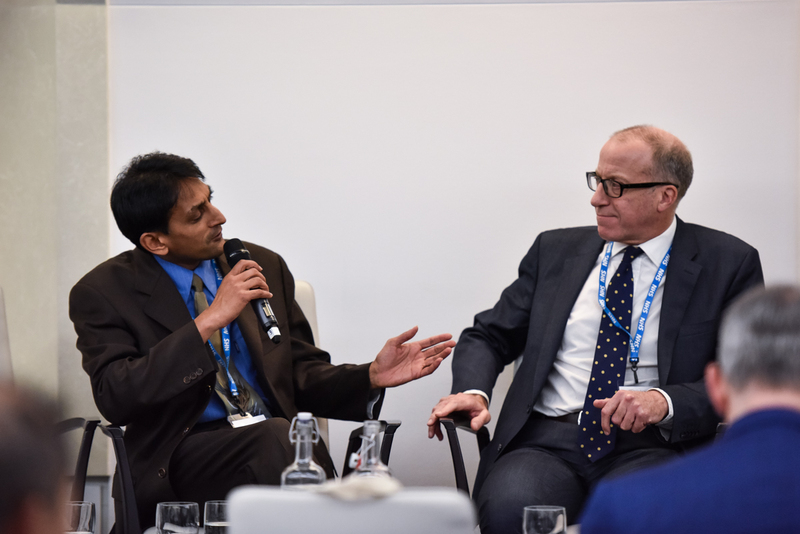 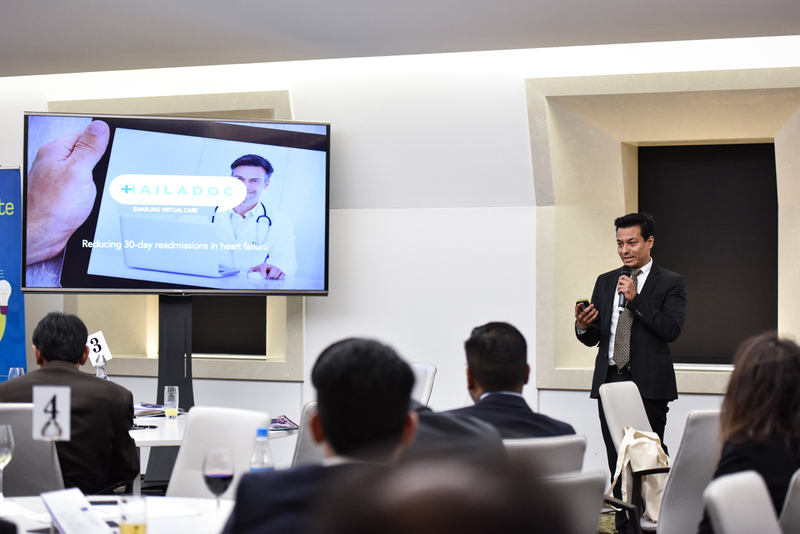 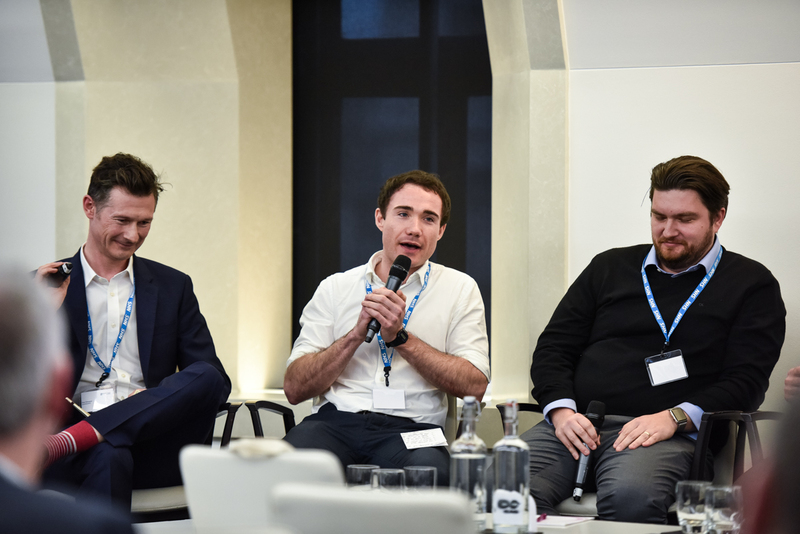 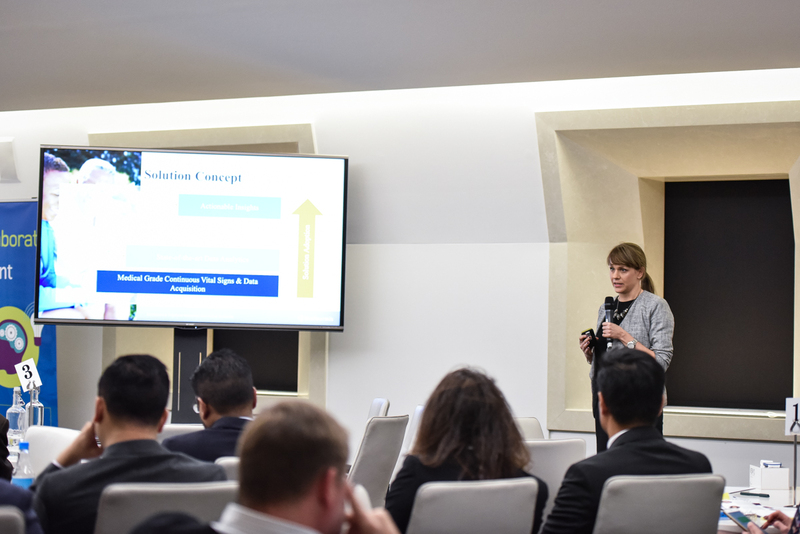 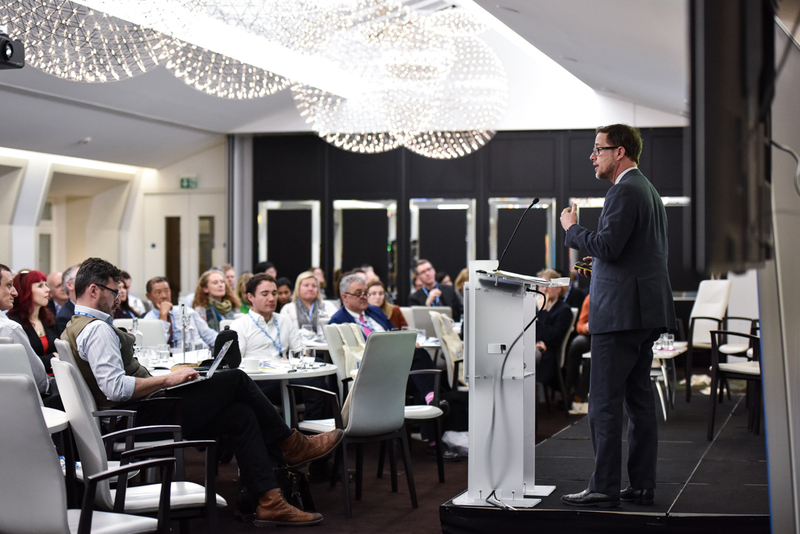 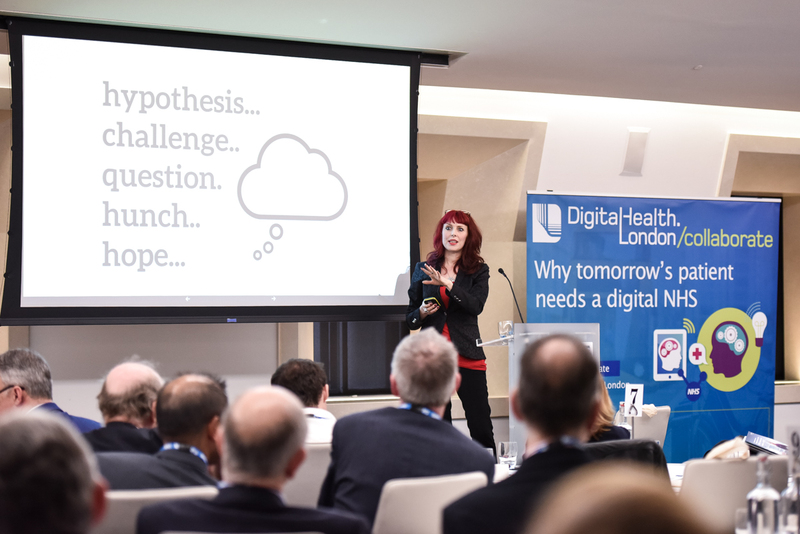 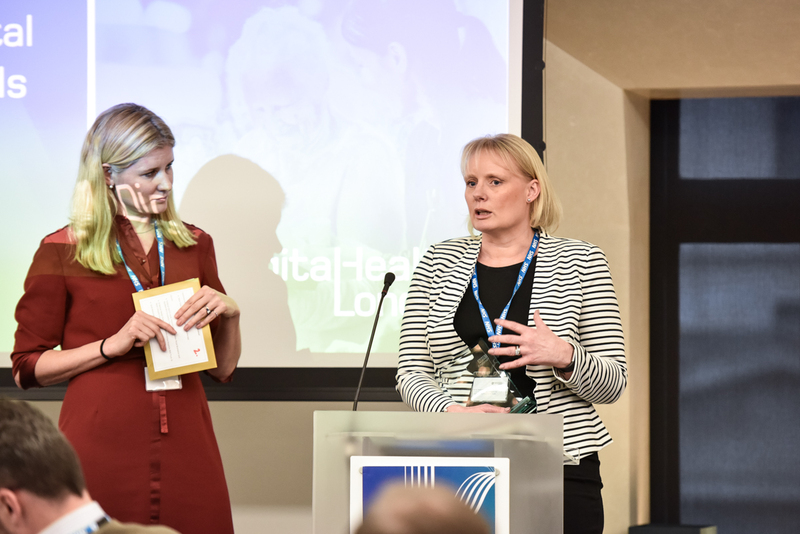 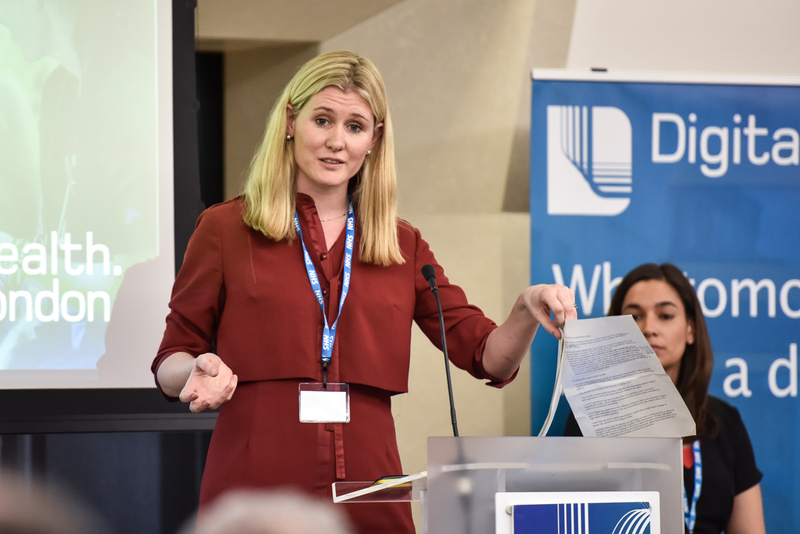 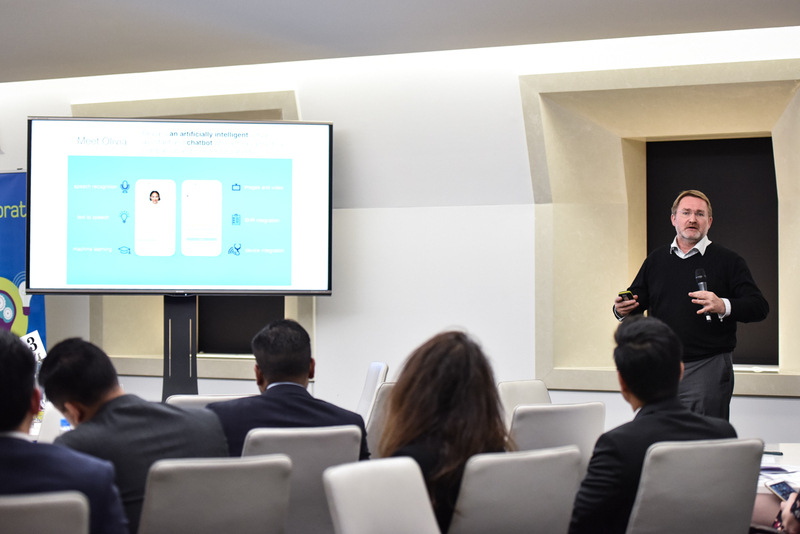 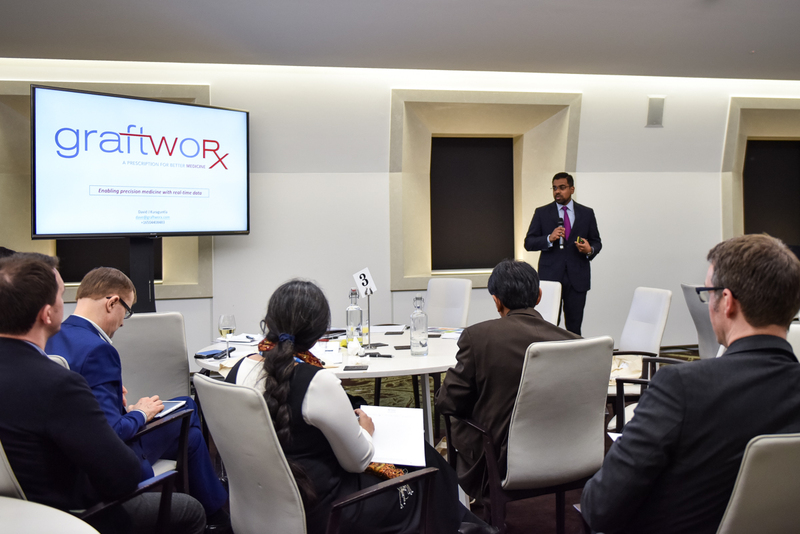 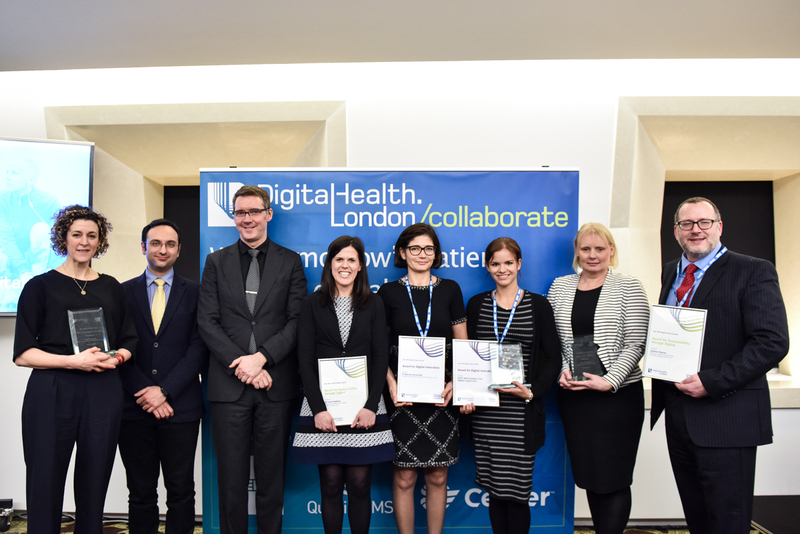 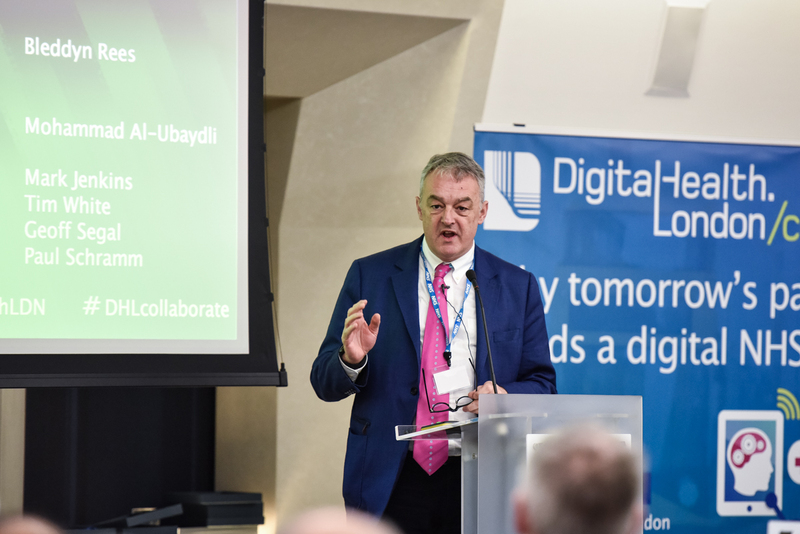 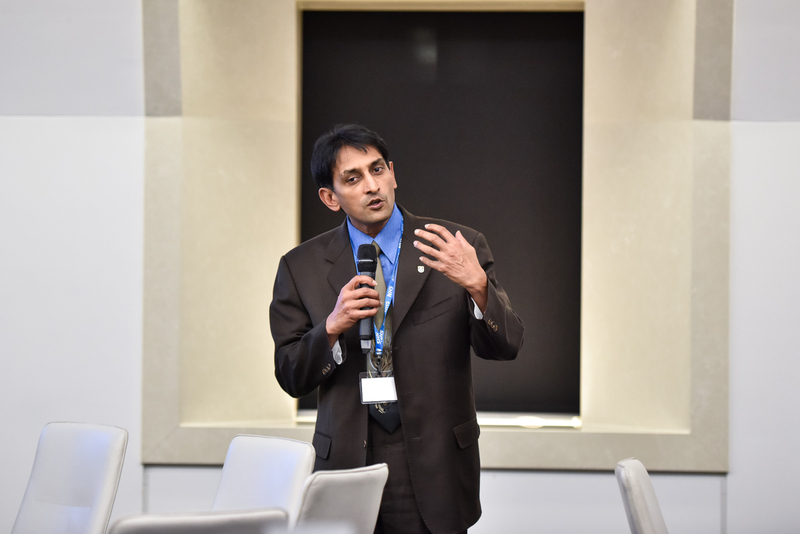 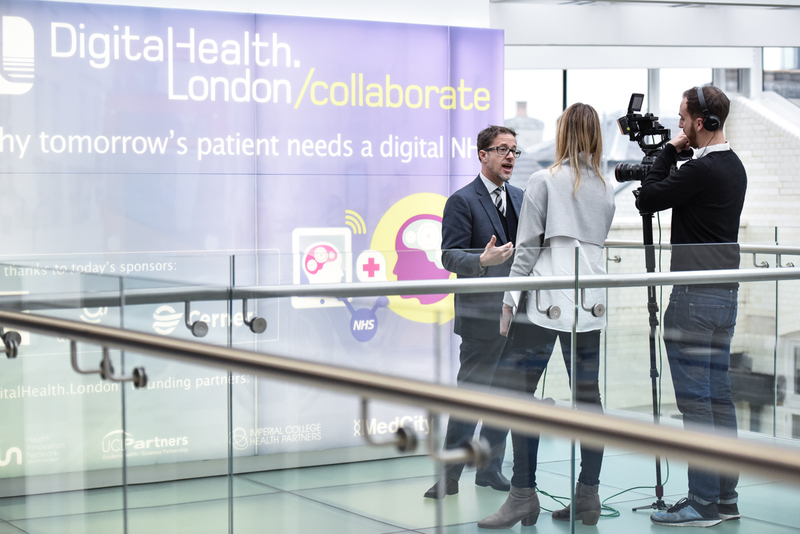 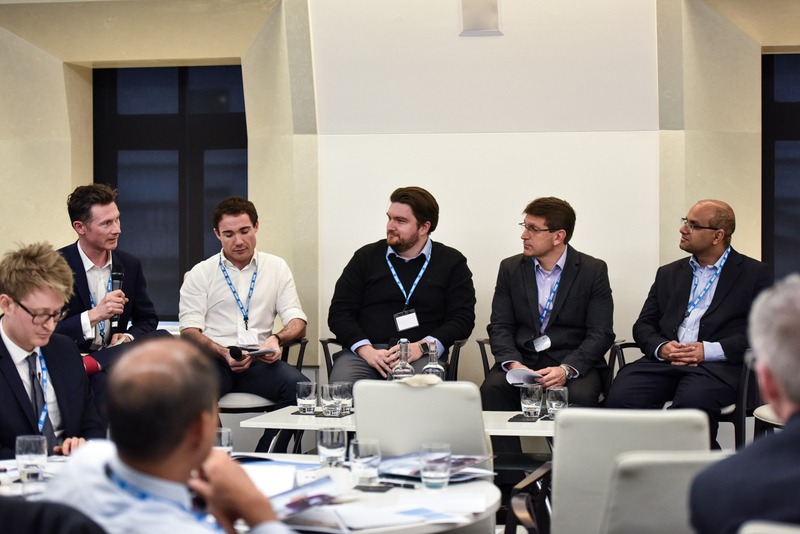 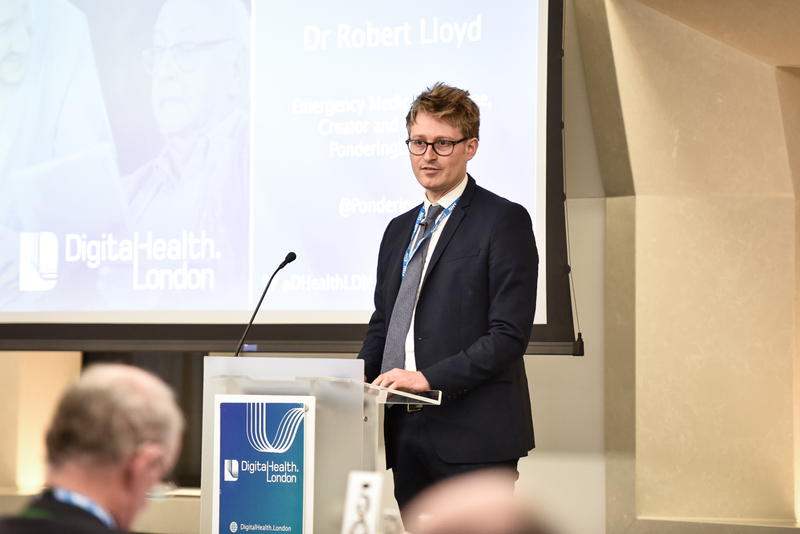 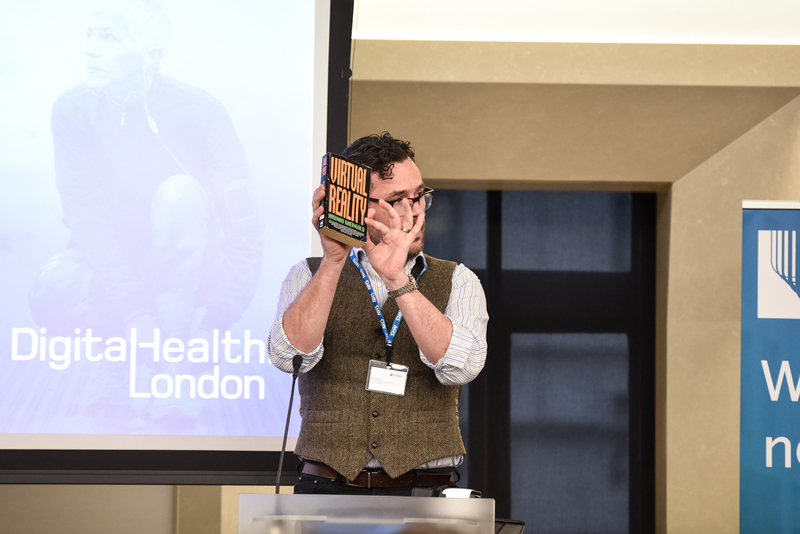 DigitalHealth.London/collaborate – ‘Why tomorrow’s patient needs a digital NHS’ sought to inform and inspire NHS leaders and managers on topical issues relating to digital transformation, including STPs, digital literacy and risk reduction. 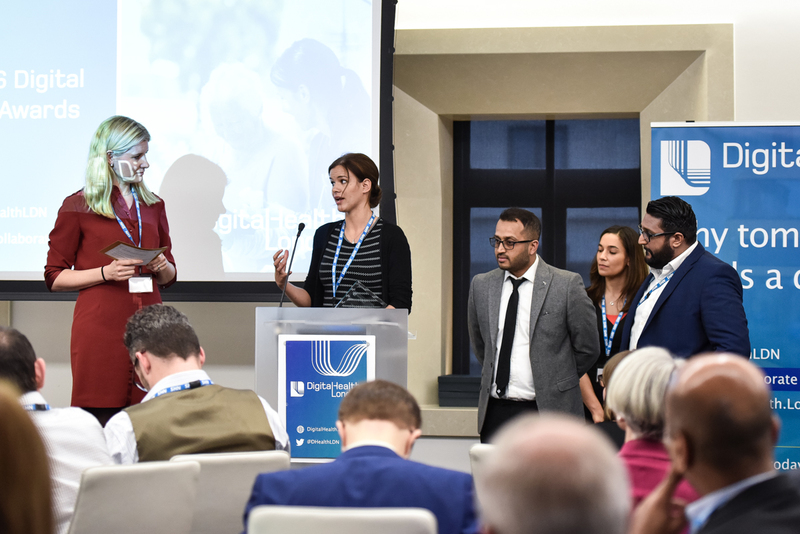 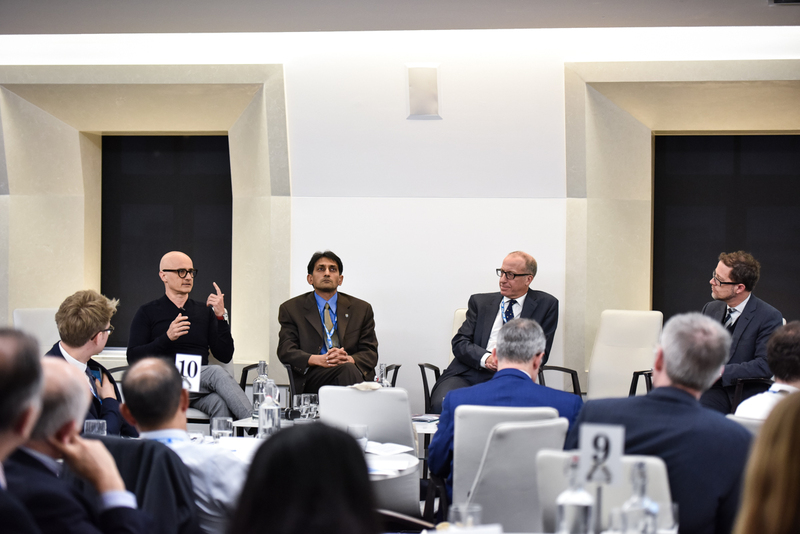 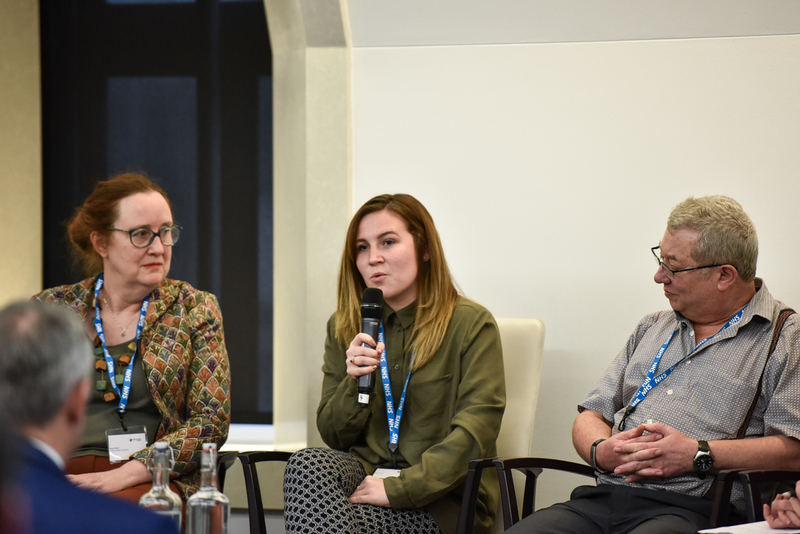 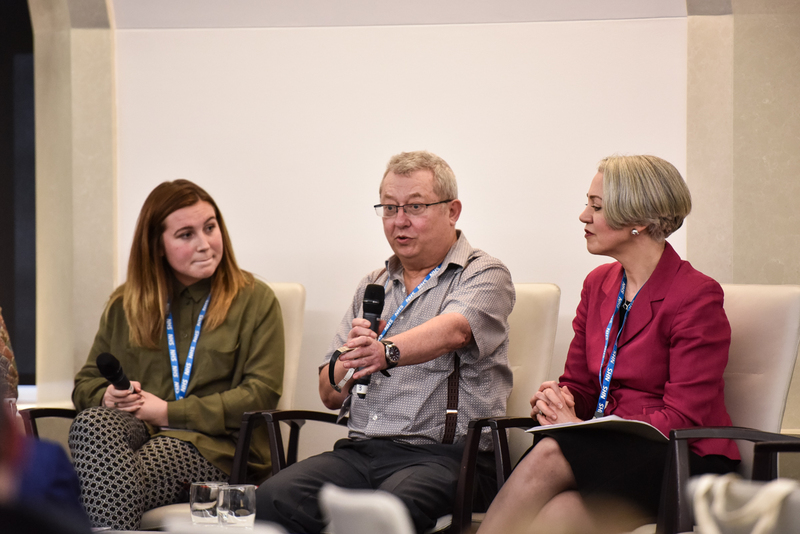 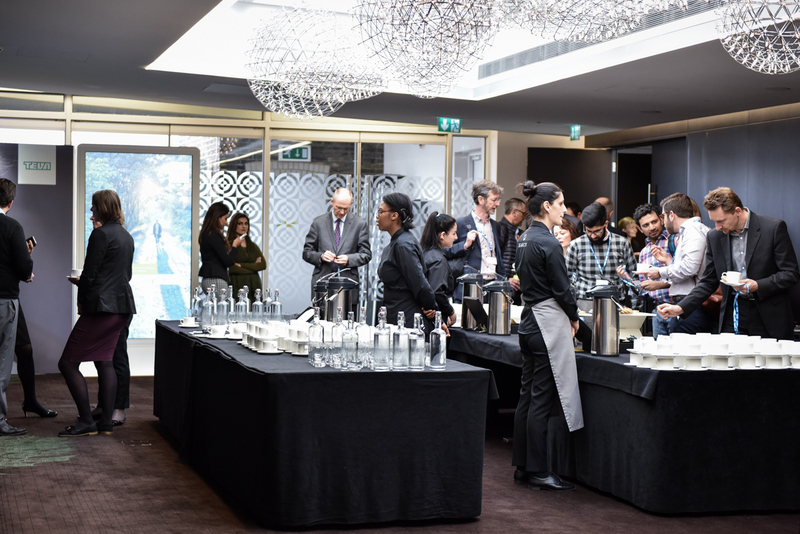 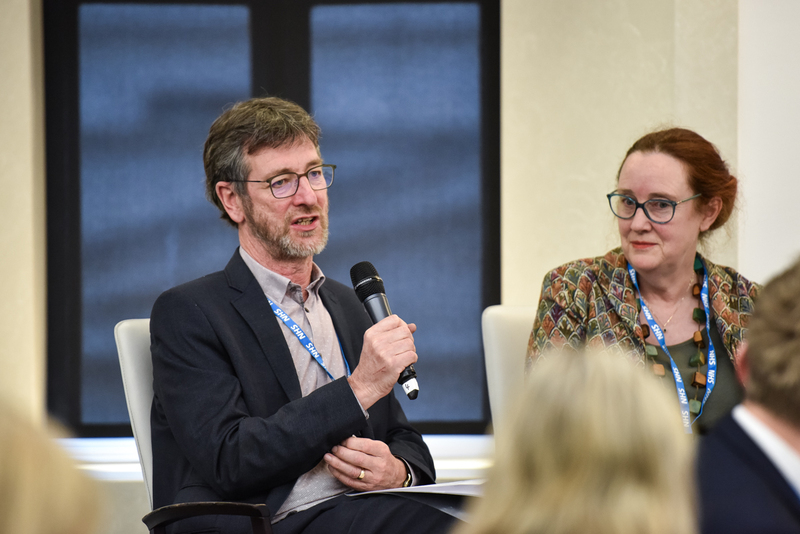 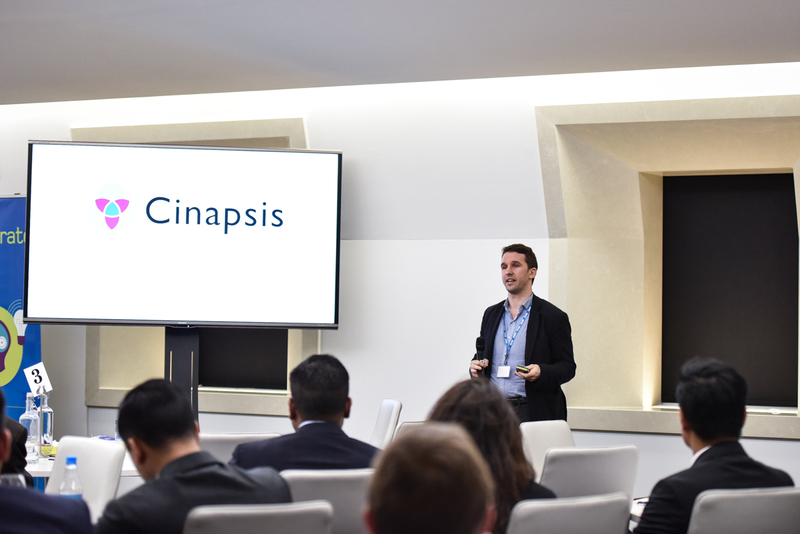 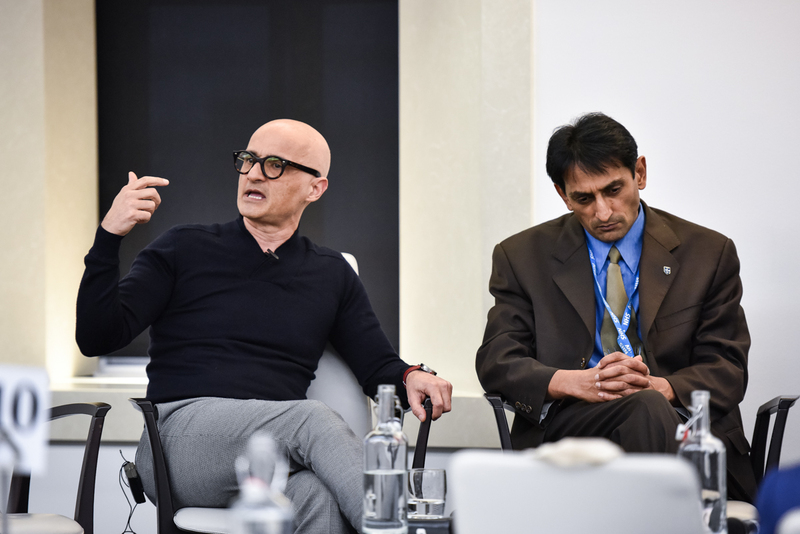 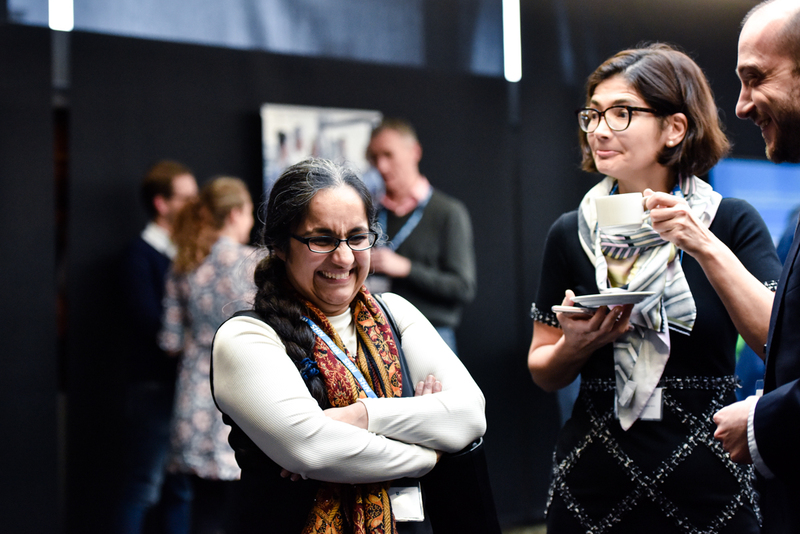 In addition, this milestone gathering celebrated examples of digital transformation across the NHS, championing NHS leaders and organisations that are driving the digital agenda.